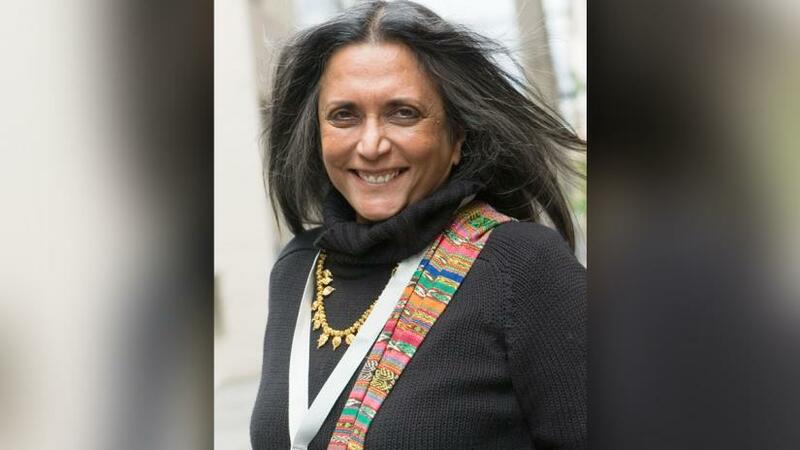 Acclaimed Indo-Canadian filmmaker Deepa Mehta will be given the Lifetime Achievement Award by the Academy of Canadian Cinema and Television, reports IANS. A post on the official Twitter account from The Canadian Academy read, "We are thrilled to announce that Deepa Mehta will be given the Lifetime Achievement Award. We are proud to recognise the artistry of Ms. Mehta and the tremendous impact she has had on the fabric of Canada's entertainment industry." Mehta, best known for her Elements Trilogy - "Fire", "Earth" and "Water" – replied, "Thank you so much The Canadian Academy. You made my day - hell, my year!" In May 2012, Mehta received the Governor General's Performing Arts Award for Lifetime Artistic Achievement, Canada's highest honour in the performing arts, reads the report.